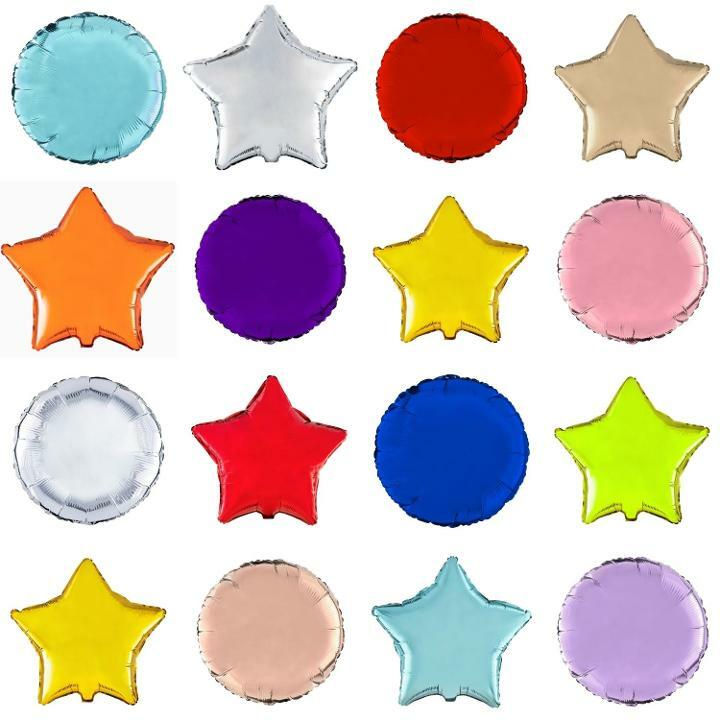 Bring the party home with our collection of mylar balloons. Available in a variety colors, our mylar balloons are the perfect addition to any party or event - from weddings to birthday parties, banquets to corporate events. Nice color, great quality, easy to inflate and lasted a long time. This is a great price for mylar balloons.